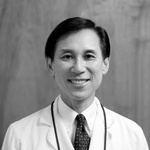 Dr. Kenneth Ho graduated from the USC School of Dentistry at the top of his class in 1977. He spent the next two years working for John H. Marcum, DDS in Santa Maria, California, training in all phases of dentistry. 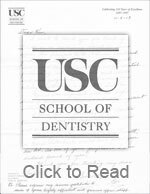 After returning to southern California in 1979, he began teaching full time at USC in the department of Restorative Dentistry. He reduced his teaching schedule after purchasing the La Canada dental practice in 1980, and currently volunteers one day per week. He still holds an appointment as Clinical Assistant Professor. Dr. Ho has lectured on topics such as “Cracked Tooth Syndrome”, “Silver Amalgam Restoration”, and “Fundamentals of Operative Dentistry”. 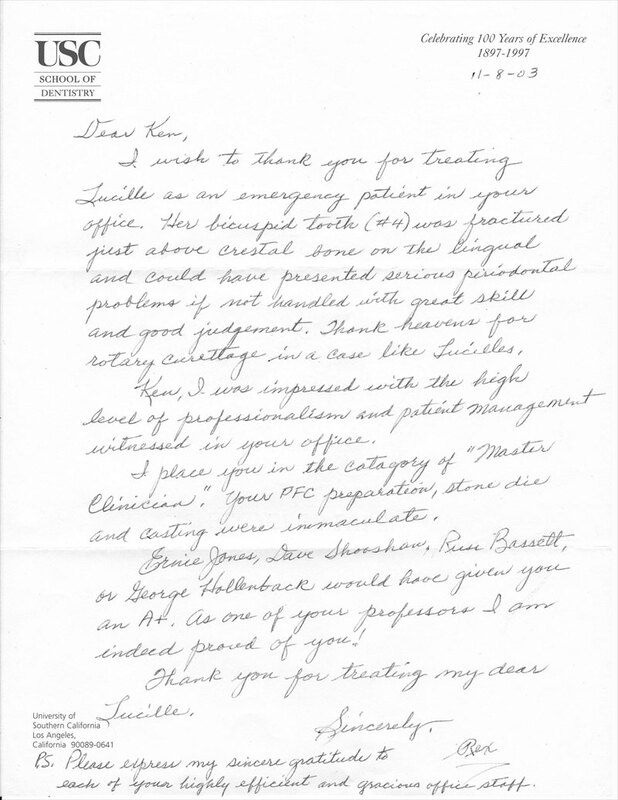 Letter from Dr. Rex Ingraham, Distinguished Professor at the Ostrow School of Dentistry at USC, and member of the Dental Hall of Fame. The Rex Ingraham Clinic on the second floor is named in his honor. One of Dr. Ho’s passions is giving back. He travels regularly on dental mission trips with the Christian Medical and Dental Associations (CMDA) where he provides free dental treatment to those in need. 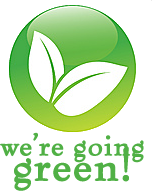 He is also deeply dedicated to providing his patients with the highest quality care possible. From choosing a lab that creates immaculate restorations, to utilizing the most effective and proven technologies, Dr. Ho puts his patients and their oral health first. Dr. Ho is married to Victoria Ho, who graduated from USC Dental Hygiene in 1974. They have four children and two grandchildren. His interests include photography, sports and music. He has played the cello since 5th grade.